Intensive eye treatment. Excellent for mature skin. 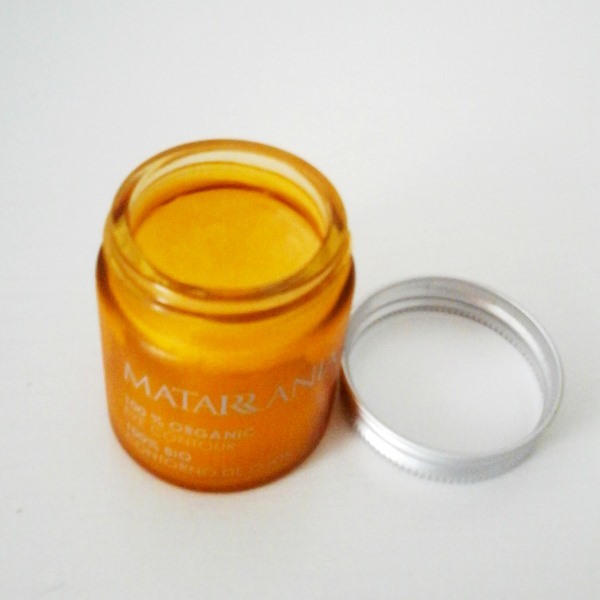 A luxurious, organic, intensive eye cream for bright eyes. You won’t get an eye cream more natural and effective than this. Spectacular results guaranteed! This eye cream is based on 100% cold pressed extra virgin Olive oil and the extraordinary Organic Rose-hip seed oil as the main active ingredients. Together with Marigold and Chamomile extract which provides an effective moisturising, firming and nourishing result for your delicate eye area. This is a non-scented product. 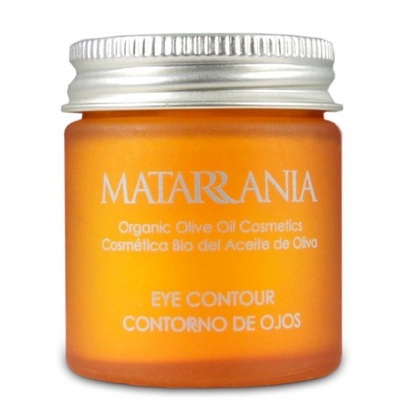 Apply a small amount (rice grain size) around your eyes day and/or night. INCI: Olea europaea (Olive) Fruit Oil* and Calendula officinalis (Marigold) Flower Extract*, Sesamum indicum (Sesame) Oil*, Prunus amygdalus dulcis (Almond) Oil*, Cera alba (Beeswax)*, Rosa moschata (Rosehip) Seed Oil*.